As Chief Security Officer (CSO), Chris Sichi is responsible for monitoring system compliance, managing operations in accordance with company mission and values. 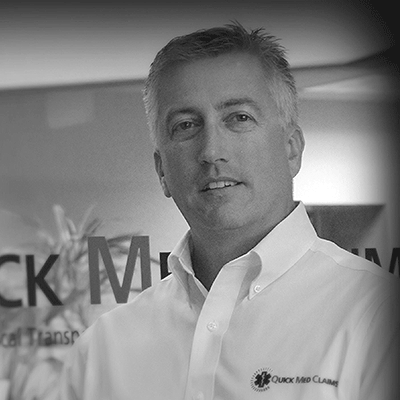 He and his team provide the core services to QMC clients. Chris attended the Pennsylvania State University. He has more than 15 years of operations management experience and more than 20 years of business experience. He brings substantial operations and leadership experience in areas such as productivity, operational effectiveness, and quality assurance. Chris also served as the Purchasing Manager for Iron City Sash & Door Co. He directed all purchasing activities for multi-site, multi-state window and door distribution and manufacturing facilities. In this capacity, Chris spearheaded various procurement programs and policies to improve investment returns and ensure that production, sales and customer service goals for the organization were consistently reached.